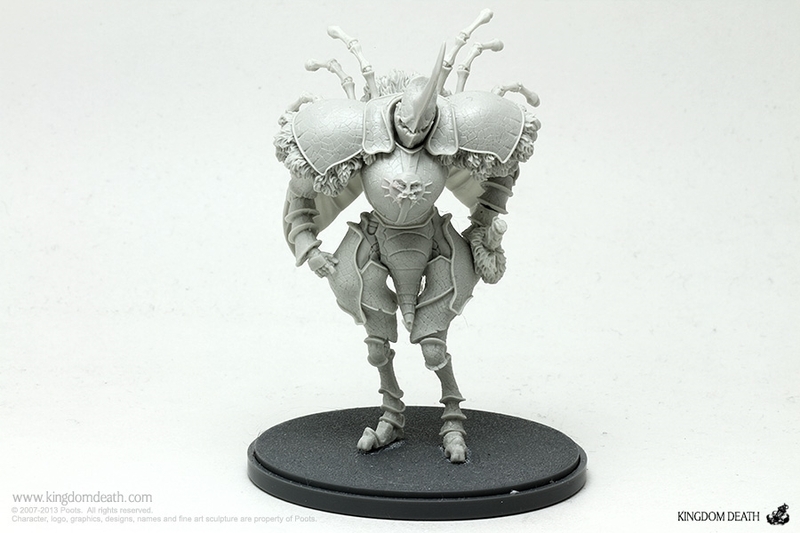 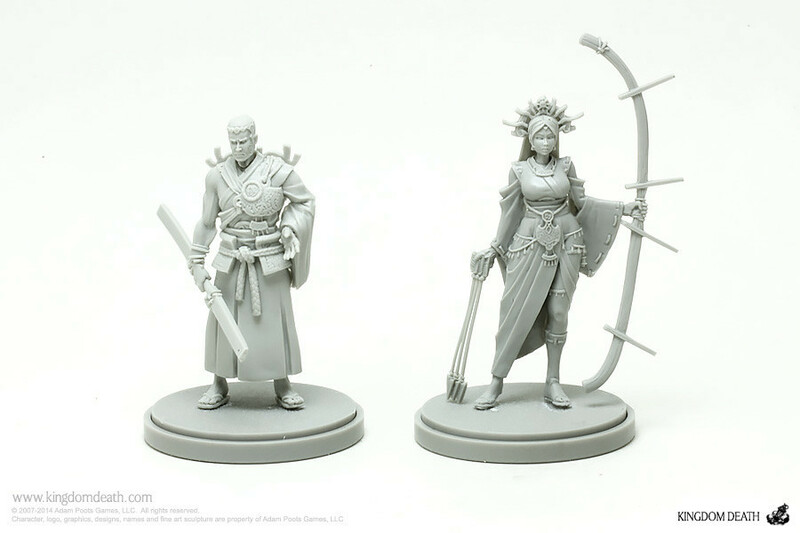 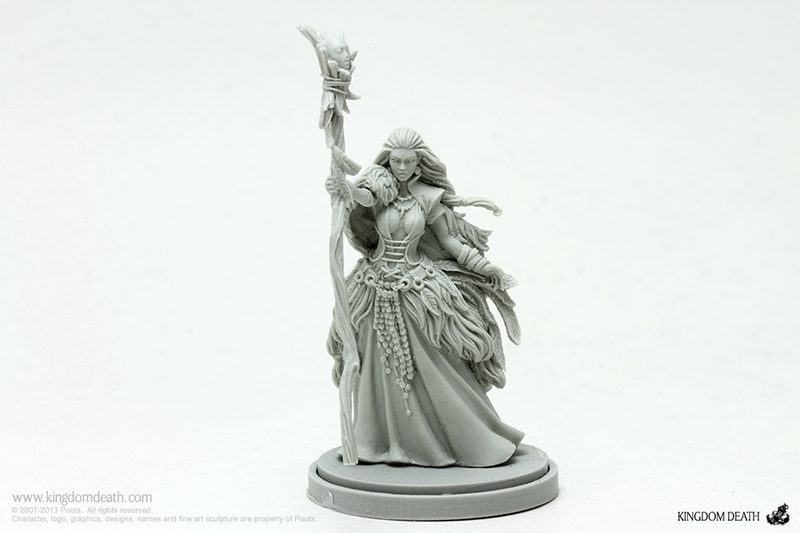 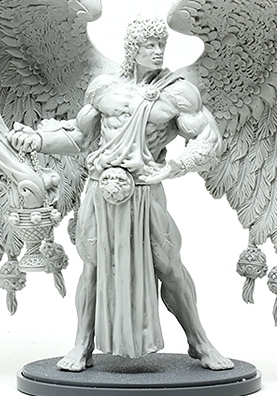 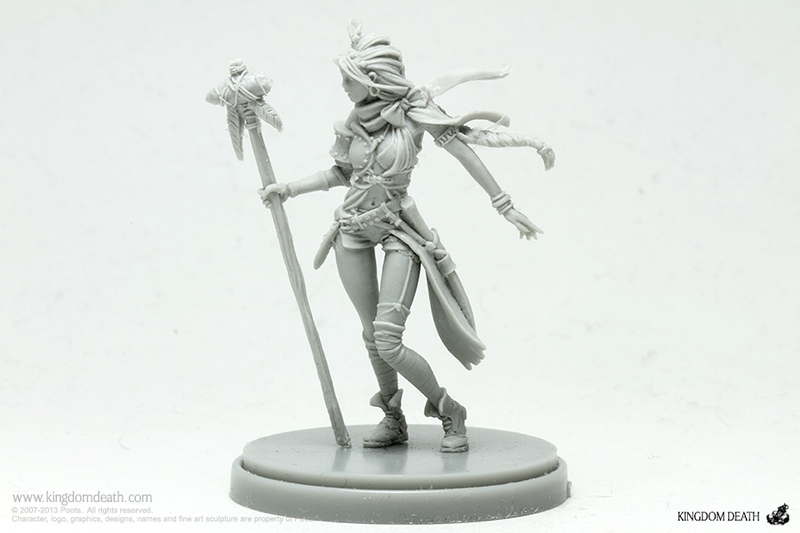 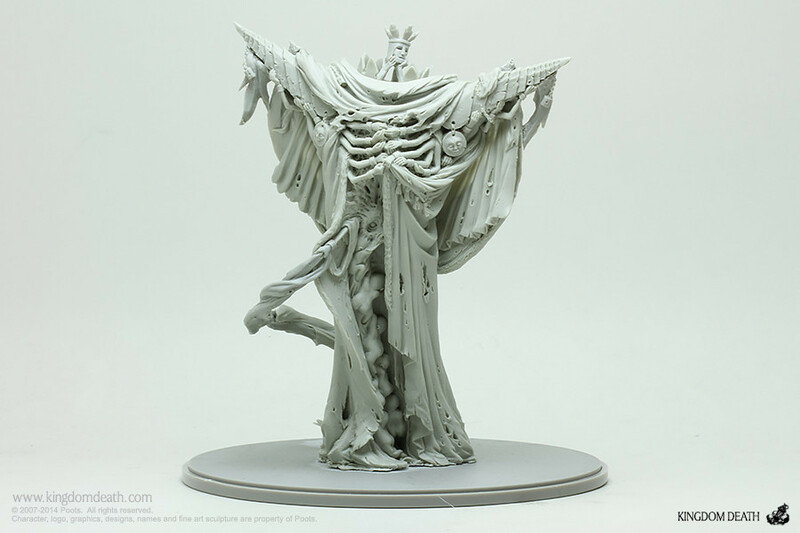 Kingdom Death is a beautiful, original board game set in a nightmarish, richly imagined world, supported by some the most superbly sculpted miniatures on the planet. 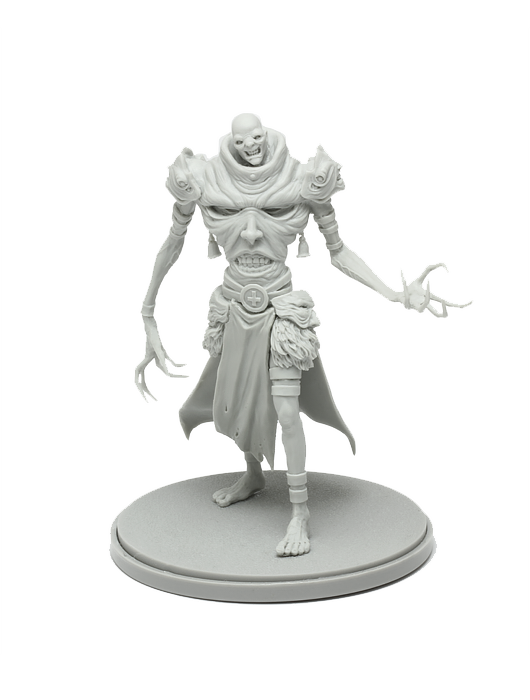 Spine-chilling storytelling, impossible battles, legendary adventures, horrifying monsters. 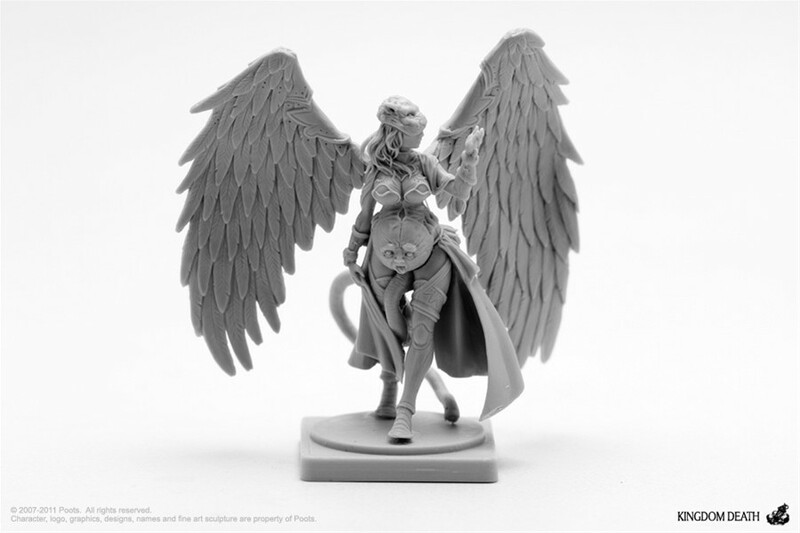 We want to create a board game experience that underscores the brutal physical and mental torment of surviving in a world where people are the struggling bottom of a monstrous ecology. 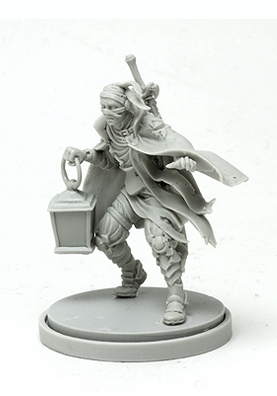 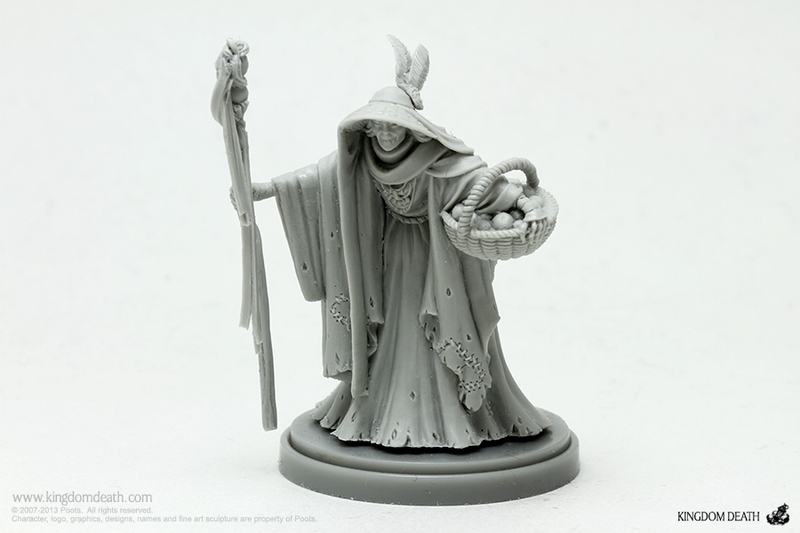 Kingdom Death is a cooperative hybrid RPG / board game system, providing friends with countless adventures in dim, lantern-lit chaos and nightmares. 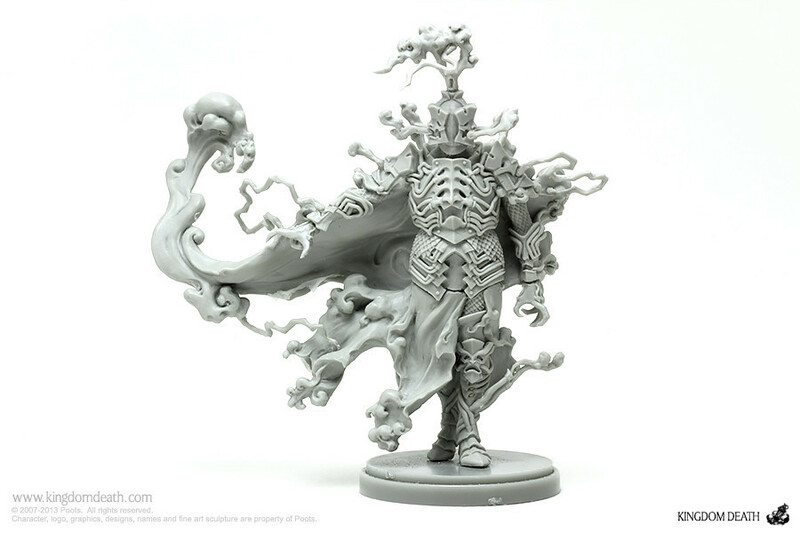 Expect hordes of monsters and absurd boss battles to stand in the way of leveling and tricking out a perfect death machine build for your selected character. 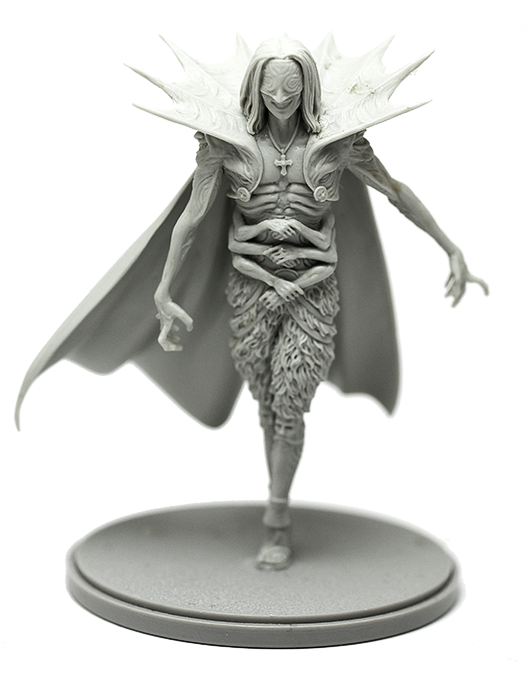 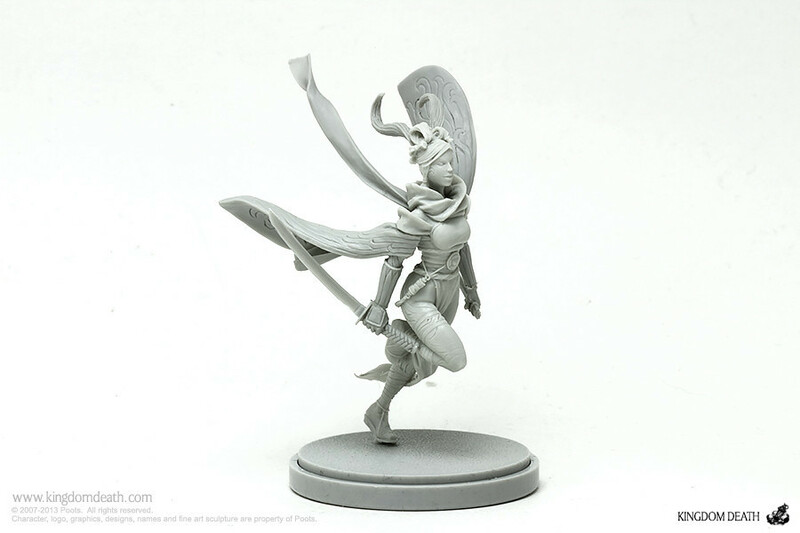 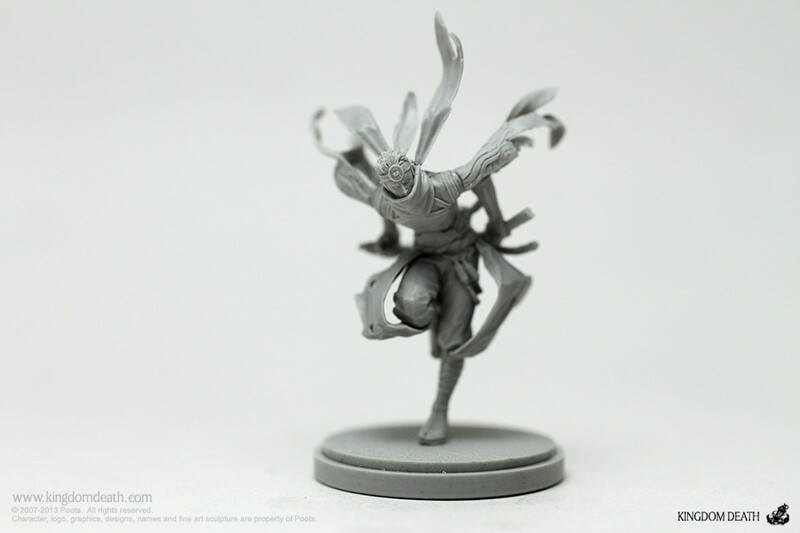 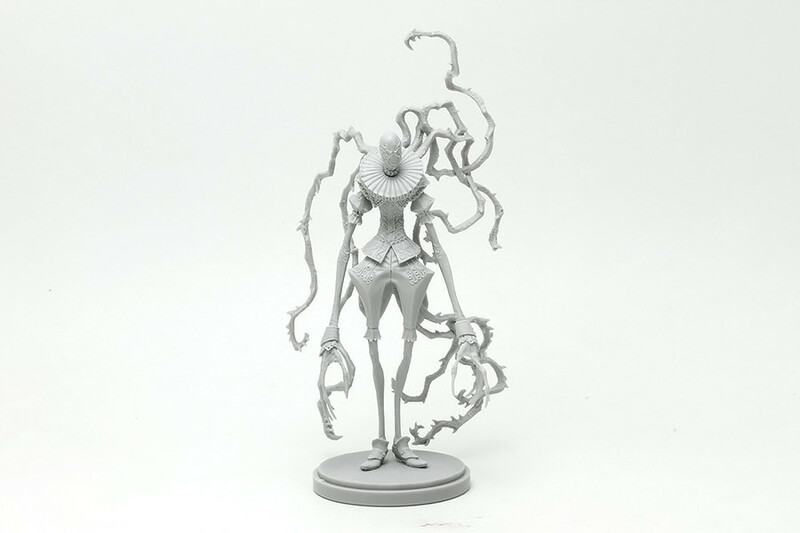 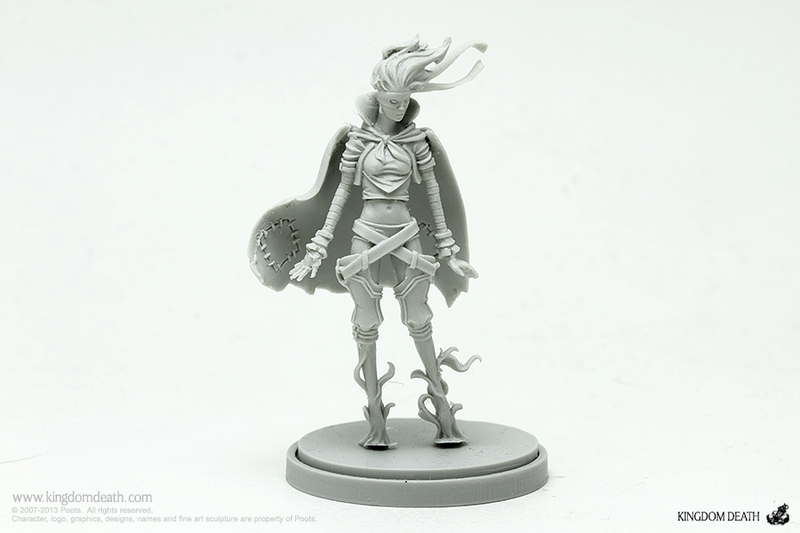 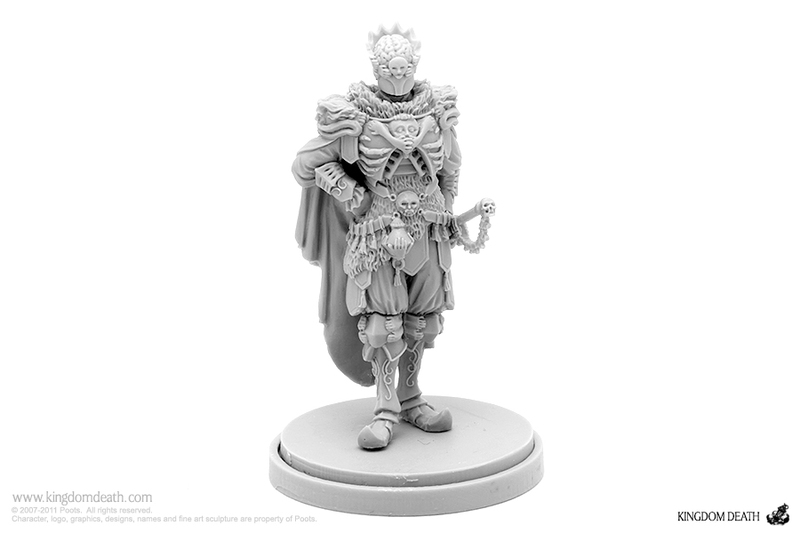 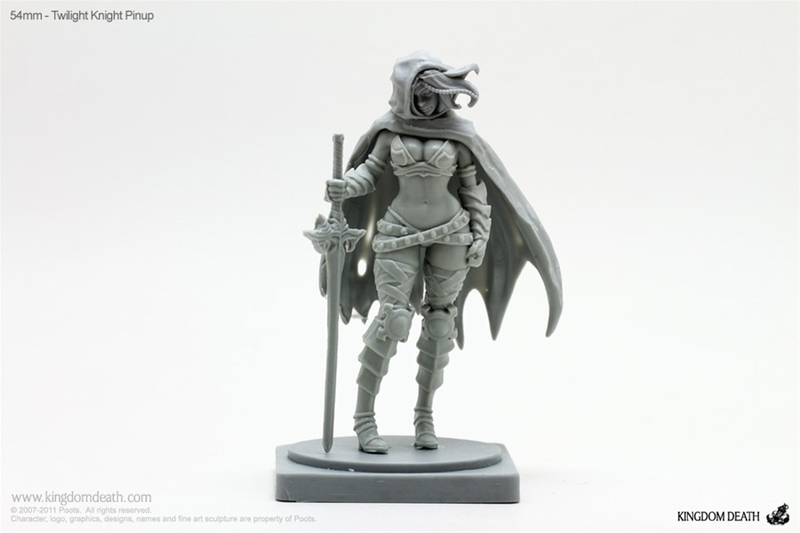 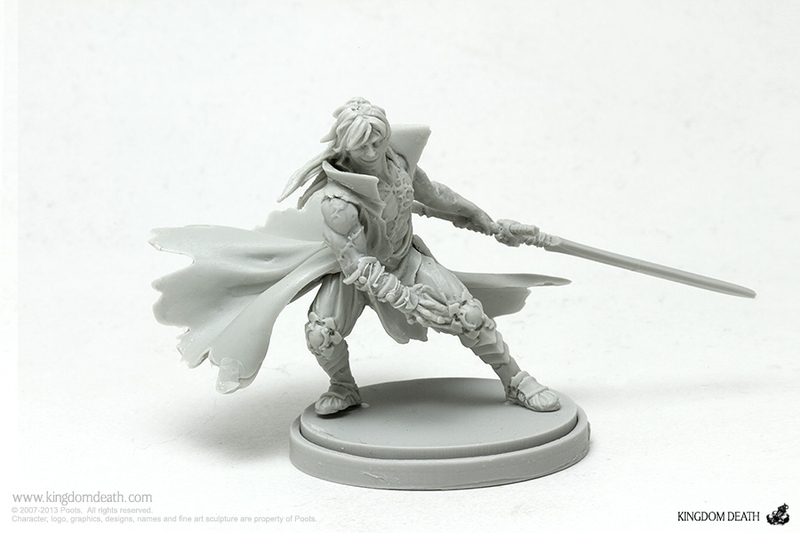 While the game is under development we are releasing individual, collectible versions of Kingdom Death figures as well as unique variants to help financially support the project.